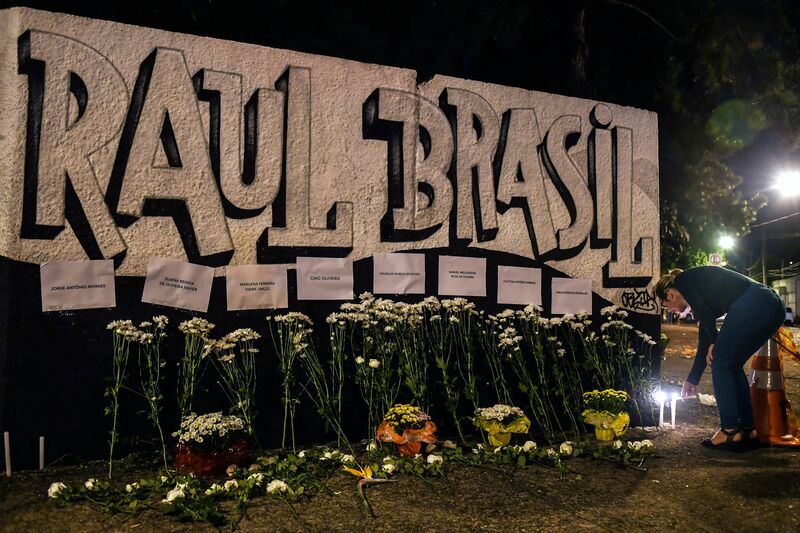 “Things like this don’t happen in Brazil, but other countries,” said the Brazilian vice president, who added “violent video games” may have influenced the killers. 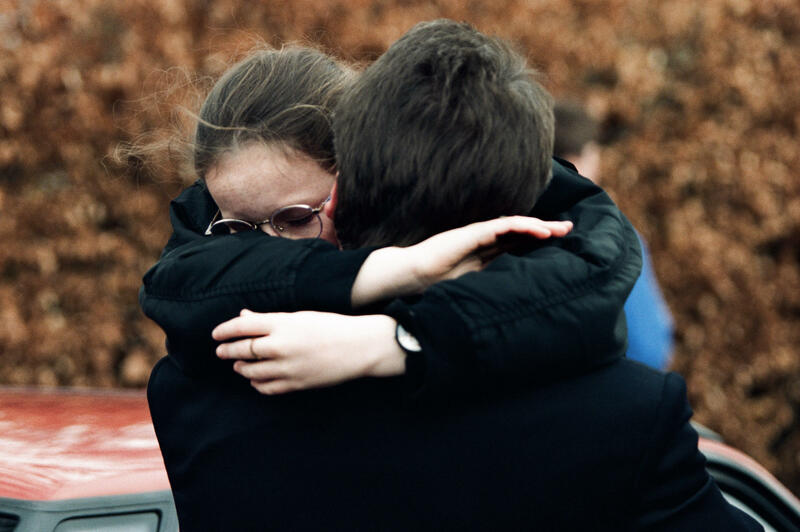 In Dunblane – the town that saw the last mass shooting in British history – survivors and those who lost loved ones grapple with its legacy. 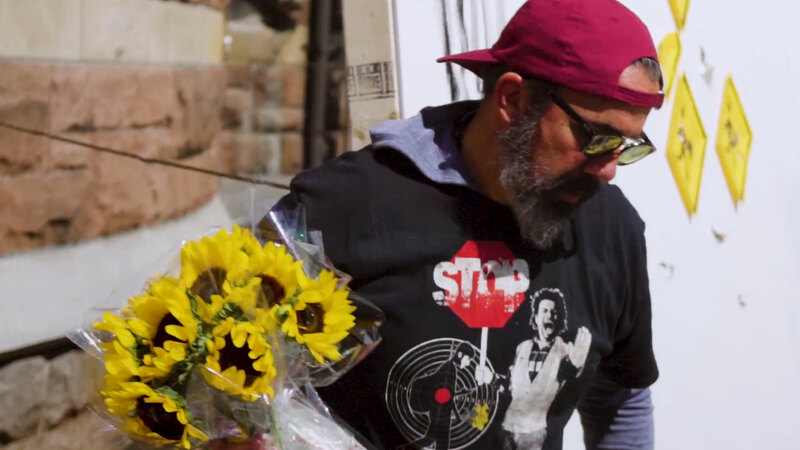 Manuel Oliver rededicated his life to educating young activists about gun violence after his son was killed in the shooting at Marjory Stoneman Douglas High School.